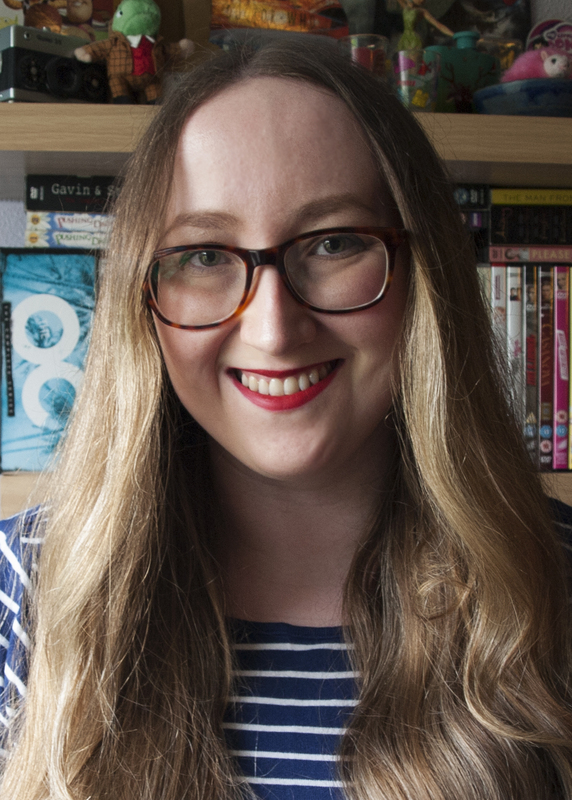 Anastasia Gammon: My favourite films based on books by women. If there's one thing I love as much as a good book it's a good film, and a good film adaptation of a good book is even better, so today I thought I would share with you some of my favourite film adaptations of books written by women. 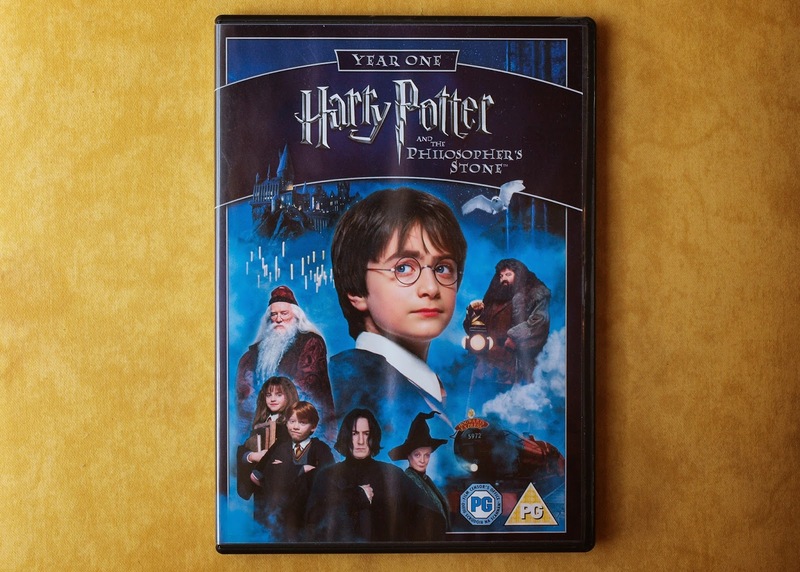 Of course we have to start with the Harry Potter films (as with the books, I find it impossible to choose a favourite so Philosopher's Stone will just have to represent all of them). Of course I have my problems with the films (Marauders who? Tom Riddle's human death what?) but at their heart all of the films kept the spirit of the books and I'm hardly one to complain about there being more Harry Potter in the world. 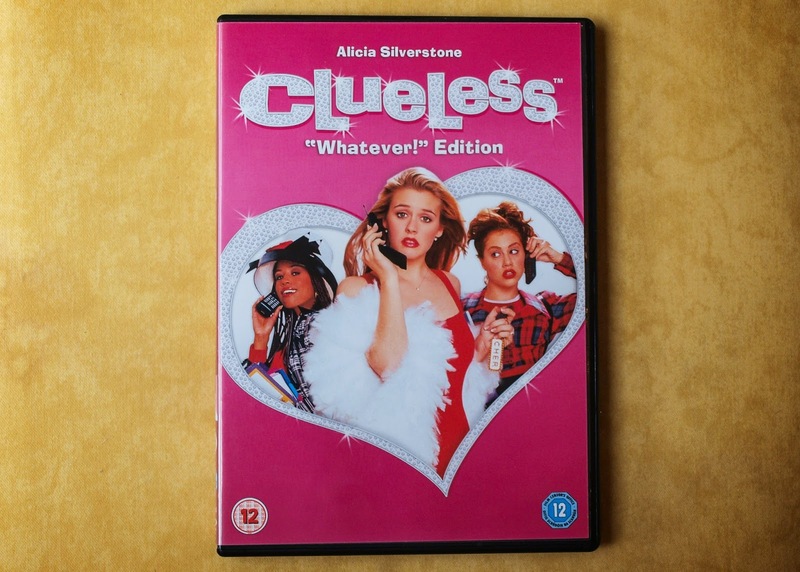 I loved Clueless so much as a child, my dad got sick of having to watch it with me whenever it was on television (and it used to be on television a lot), but it wasn't until I was much older that I discovered it was based on Jane Austen's Emma. Now, I haven't read Emma so I can't say much about how faithful this adaptation is (I'm guessing the titular character doesn't have an electronic wardrobe in the book) but as a film it's still a definite favourite. I also had a great time figuring out how all the characters translated across when I watched the BBC miniseries of Emma with Romola Garai and Jonny Lee Miller. I was so crazy about Twilight when this film came out that I saw it twice in the cinema and found a bootleg of it online so that I could watch my favourite scenes again. It was serious. I'm a little less obsessed with Twilight now but this film still remains a bit of a favourite. I'm not so keen on the other films (I haven't even seen the last one yet) but this first one has something special about it and I think that's probably down to Catherine Hardwicke, who unfortunately didn't direct any of the subsequent films. Say what you like about Twilight but it is damn engrossing and something about the way this film is shot is almost dreamlike and just takes it to the next level, in my opinion. It also has a fantastic soundtrack, and there really is no denying that scene where the vampires play baseball to Muse's Supermassive Black Hole. 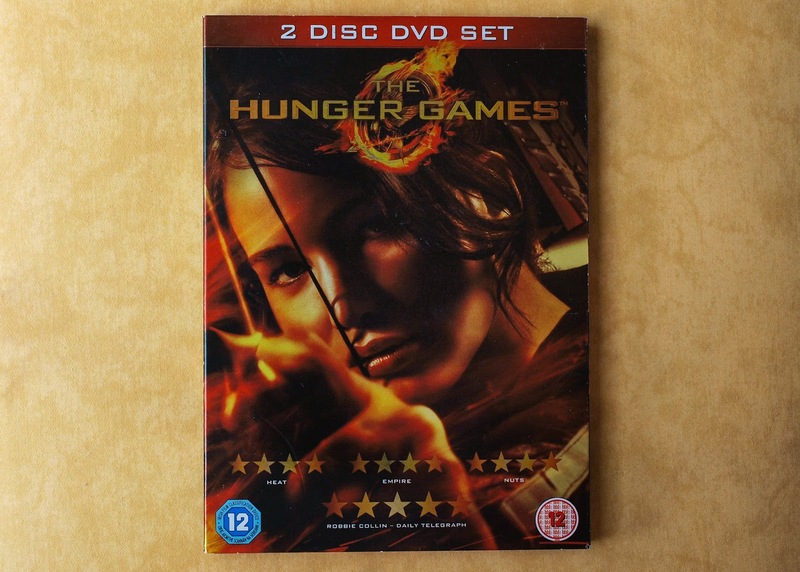 I am a huge fan of The Hunger Games series and I'll admit I was a little worried that a film adaptation wouldn't quite capture the world perfectly but I really needn't have been. With adaptations I don't mind changes from the book because of course a lot of changes are necessary, but the important thing for me is that the tone of the book remains, and I think that was handled amazingly in The Hunger Games movie and even better in Catching Fire. Katniss's world really translates fantastically to screen and I'm still so impressed with how faithful to the books these films are. Now I just kind of hope that the Mockingjay films are a little less faithful. Just a little. From one very faithful book to movie adaptation to one that basically throws the book out of the window and yet it still works. 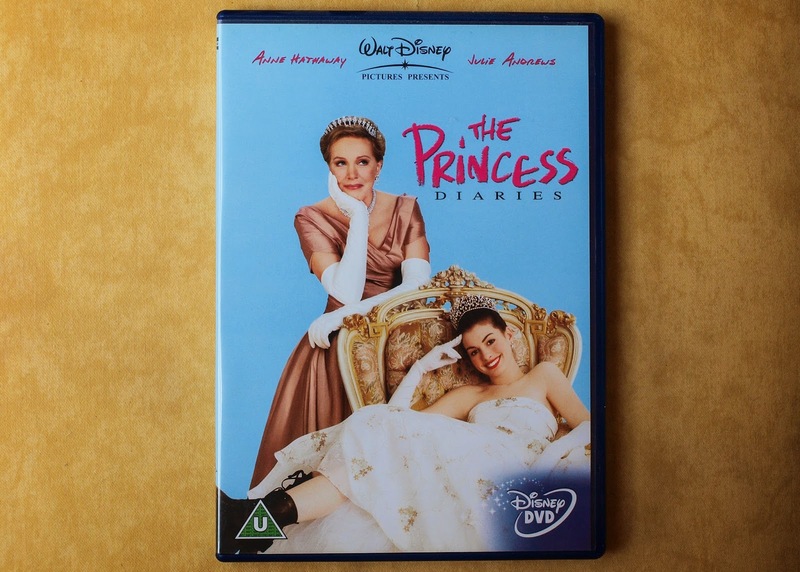 The Princess Diaries is nothing like Meg Cabot's book series, really. The only real similarities are the character's names and the fact that Mia is indeed a princess. Book Grandmere is not Julie Andrews, Book Michael is a genius, Book Mia's Dad is alive, and Book Lilly is... well Book Lilly is actually pretty much the same. And yet the film is so great, and it's so much fun, that I don't really care about those differences. The second film is even further removed from the books and it's still absolutely great. If you want feel good movies you really can't do much better than these and the books are pretty feel good too so I guess it all matches up in the end. I haven't read this book either so again I can't tell you how faithful it is or isn't to the original text but I can tell you that Howl's Moving Castle always just fills with this sense of childlike wonder and magic every time I watch it and it's another film that I don't think I will ever get sick of. 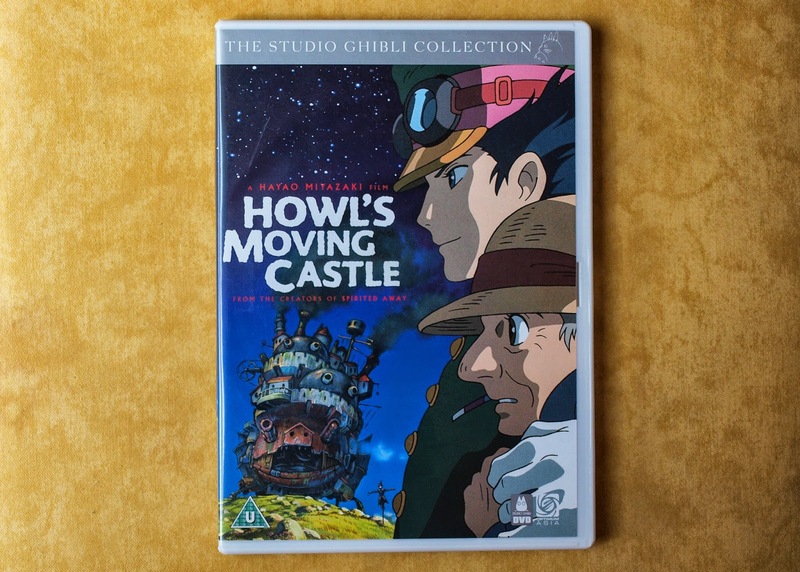 It's the first, and so far only, Miyazaki film I've seen and obviously I'm looking forward to watching more. It's a tricky one because I love the film so much that I'm almost worried that if I read the book now then I won't like the book as much, but I suspect I'll probably sit down to it one day anyway. Alright so I'm cheating a little with this one because it isn't actually a film, it's an ITV miniseries, but I couldn't make a list of adaptations from books by women writers and not include Lost in Austen! For those of you who don't know, because it is a little less straight forward than the others on this list, Lost in Austen is the story of Amanda, a woman from modern day England who, through a series of odd events, finds herself in the world of Pride and Prejudice while Elizabeth Bennet is in her place in 2008 London. 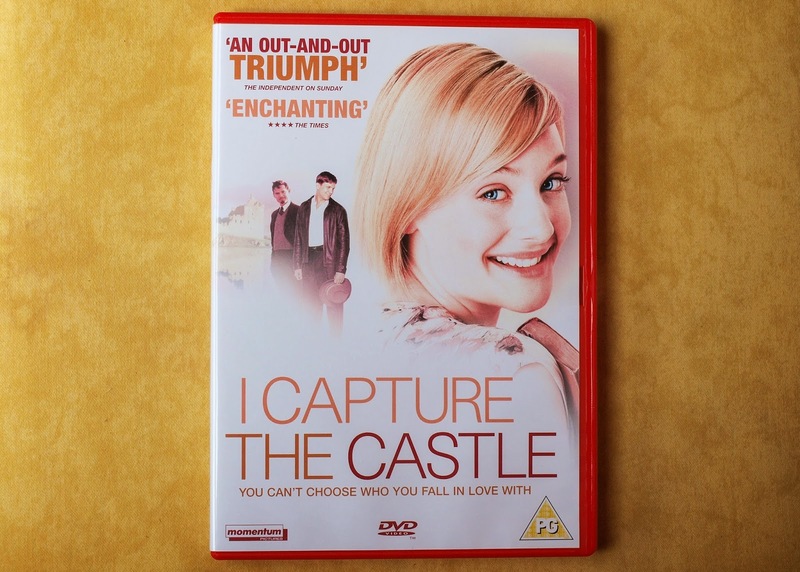 Things inevitably start to deviate from the plot of the book and Amanda tries her best to get everything on track until she can find a way to switch back with Elizabeth. But of course things do not go exactly to plan because where would be the fun in that? Again, I haven't read Pride and Prejudice (I know, I'm terrible) but I really enjoyed this miniseries anyway and although I think it probably does help if you have at least an understanding of the original story and characters, you can definitely still enjoy it if all you know is that Elizabeth and Darcy are supposed to end up together (which I'm pretty sure everyone does. If you didn't then... sorry? But I mean come on, even I knew that). What?? But it's so dreamy and the soundtrack is perf! TBH the vampire baseball scene alone swings it for me. Okay yeah, that scene was good, but I think I found the ~symbolic~ action of KStew GASPING for air in every pause annoying. I'm just not an artsy film kind of person, either.